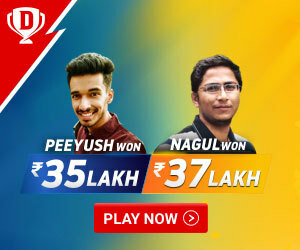 Over the years, India has produced some of the most remarkable cricketers in the history of cricket and if we have to name some of them, the fab four list of Sachin tendulkar , Rahul dravid, Saurav ganguly and VVS laxman would surely be a part of the bunch. 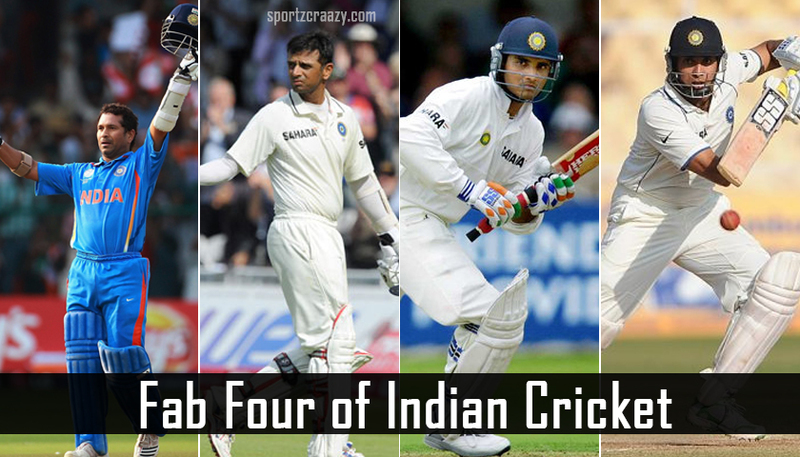 In the past two decades, these four have laid the foundation of Indian cricket with some of the most brilliant batting performances on the cricket field and brought some of the most memorable moments on the cricket pitch for the Indian cricket fans in the process. Whilst Cricket has always been termed as a religion in India, Sachin Tendulkar has been deemed as the “ God” of cricket in the same context .Moreover, this prolific cricketer has grabbed all the accolades and appreciations from not only the Indian fans, but almost every global cricket fan around the world. Sachin made his debut against Pakistan in both test matches and ODI at a tender age of 16 years and no one knew at that point of time that this lad from Mumbai would be ruling the cricket world with his brilliant batting in the coming times. Born on April 24 1973, Sachin scored his maiden century against the England team at old Trafford in 1990 and it was the year 1996, which made him the leading run scorer in the World cup with 523 runs under his belt. In the year, 1997, sachin went on to grab his first award for being the “wisden cricketer of the year” and it was during the world cup 2003, when he was named as the player of the tournament in the World cup whilst scoring 673 runs in the process. Before getting retired from International cricket in 2013, Sachin has put almost every record under his name which included most number of centuries (100), Most Number of runs in International cricket and so on. 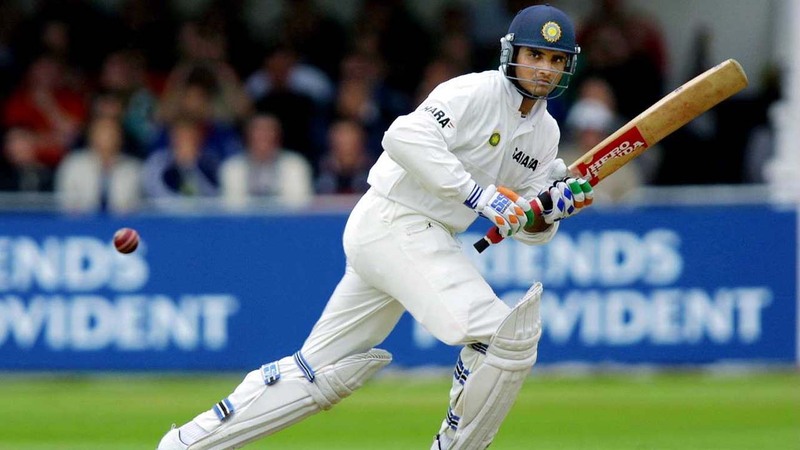 Sourav Ganguly has always been remembered as the most aggressive, yet constructive cricketers of his era and along with Sachin tendulkar, he has given the Indian fans some of the cricket’s greatest memories. His cricket career witness greatest ever start when he scored a brilliant century on debut whilst playing against a spirited English team in the year 1996.More interestingly, he followed it up by another prolific ton in the successive match. One of the biggest highlights of his cricketing career came against the series against the Pakistani team in Sahara cup where he putted on a prolific all-round performance whilst scoring 222 runs and picking 15 wickets in the five match series. He was also been awarded with four man of the match awards in five of the matches played during the same series. Before getting retired from International cricket in 2008, he has captained Indian team in 49 test matches and 146 one day matches and often been denoted as one of the most successful captains of Indian team. Rahul Dravid has always been considered one of the best Indian batsmen of his era and attracted great fan following form almost every part of the globe for his brilliant batting over the years. Dravid, the wall has more to him with his approach towards cricket beside his numbers under his belt. He was one of the only cricketers around the world who has proved his prowess against the quality swing and spin bowling at even the worst conditions across every part of the globe. This was the only reason why he was been named as “ The wall” as he has proved himself to be the only barrier between a victory and a loss for his opponents during his magnificent cricket career. You can simply check the history books and would be coming face to face with the number of times he has proved his expertise on the cricket pitch. The 2001 Kolkata test,2002 England tour, Australia 2004,Pakistan 2005 and so on were some of the instances when he has made even his opponents appreciate him for his prolific batting on the pitch. 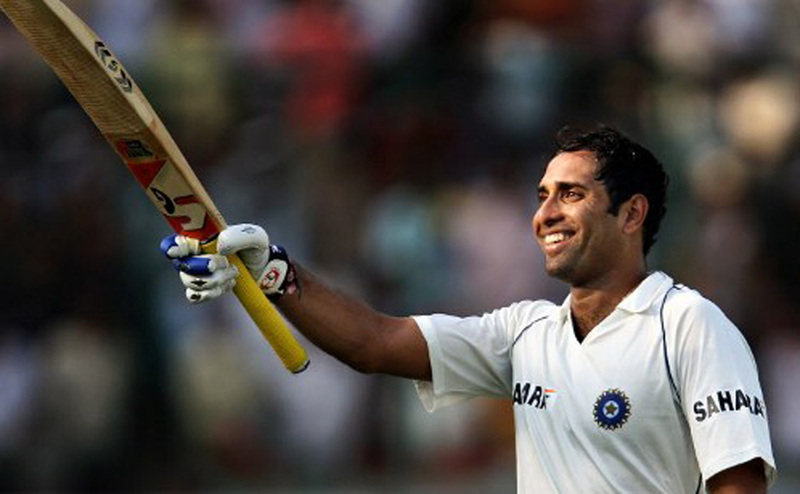 VVS Laxman has always been famous for his cool and calm approach towards his batting and one of his famous batting performances includes a gritty knock of 281 runs against a quality aussie bowling attack in 2001 Kolkata test. Moreover, his innings has been quoted as one of the best knocks ever had been played in the test history. Well, that wasn’t the end to his magnificent contribution to the Indian cricket as this Prolific hyderabadi batsman went on to make some exceptional contributions to the Indian cricket at the most crucial stages of the game. Whilst making his debut against the South African team in 1996, VVS went on to play 134 test matches for his team whilst scoring 8781 runs in the process with an average of 46. Although his ODI career wasn’t that impressive, his performances at the test level made all the big news around. Over a period of almost two decades, these fab four players from India have made the world counted their efforts to a big extent in the wake of some brilliant performances and memorable cricketing moments. Not only the Indian fans but players and experts around the world do believe that the deadly combo was certainly one of the best packs of batsman this world has ever seen in the past century. If we take a look at the numbers, the fab four played almost 80 test matches together and India has won 26 matches out of all of them. Amongst the lot, it was Sachin tendulkar who has scored the most runs in the process (6692) whilst Dravid coming at the second number with 6518 runs under his belt. Sourav Ganguly took the fourth spot whilst scoring 4334 runs with VVS taking the third spot amongst the bunch with 5253 runs under his name. So if we take a look at the number in whole, fab four have scored 22797 runs with an average of 47.49 in the process. This whole record puts them in the list of some of the best cricketers of their era and we certainly cannot calculate the degree of pride and honor they have brought for their country in the process. Although all four of them have now been retired and indulged in different acts of Commentary, Cricket administration, Coach and so on , their legacy over the years is s proof enough for the impression they have left on the Indian cricket with their exceptional batting performances.